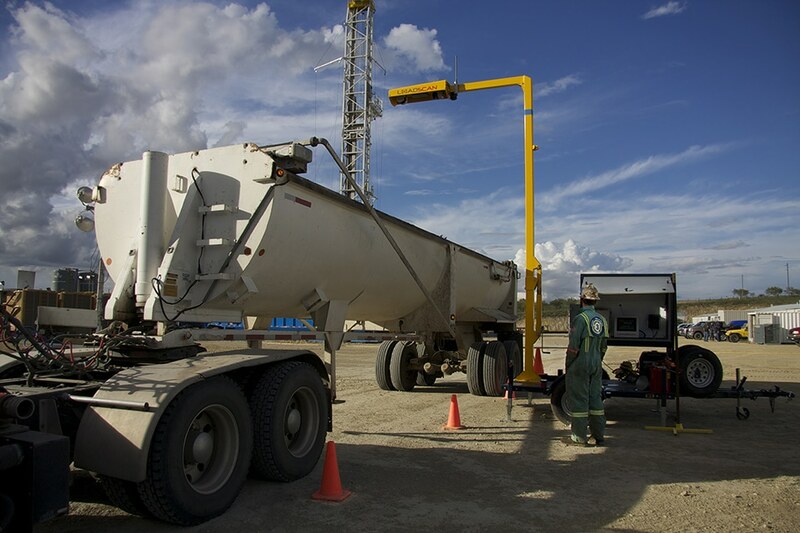 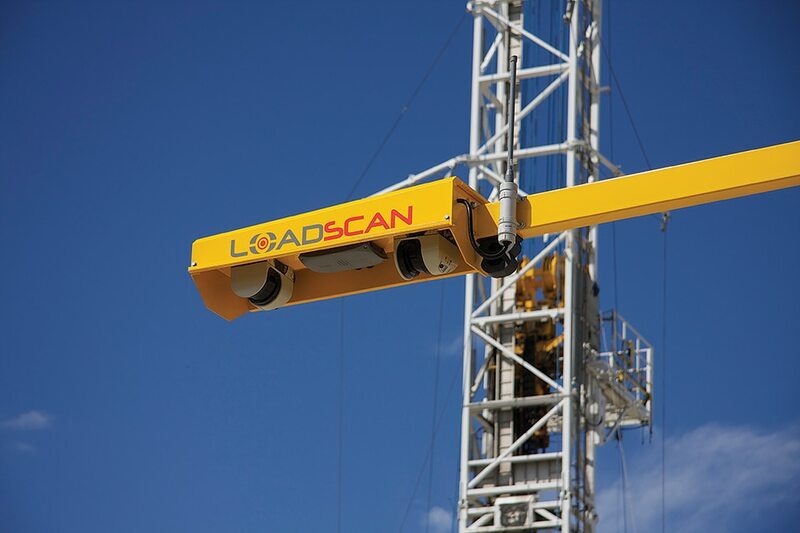 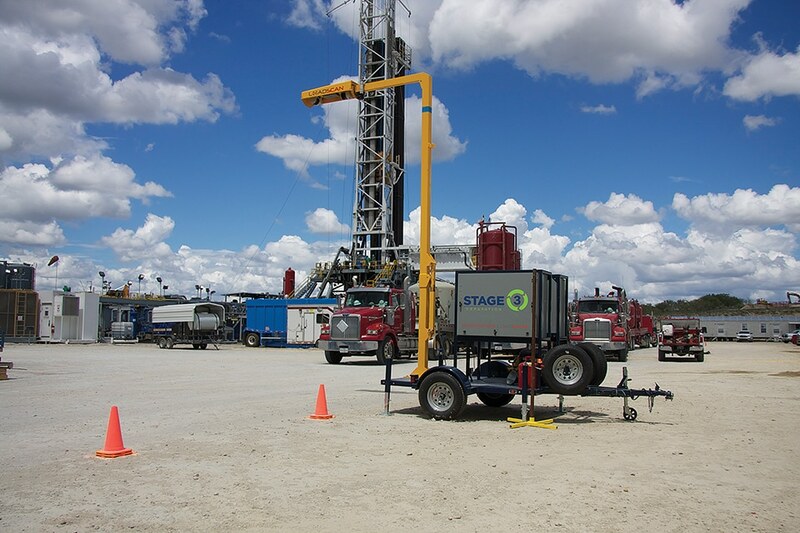 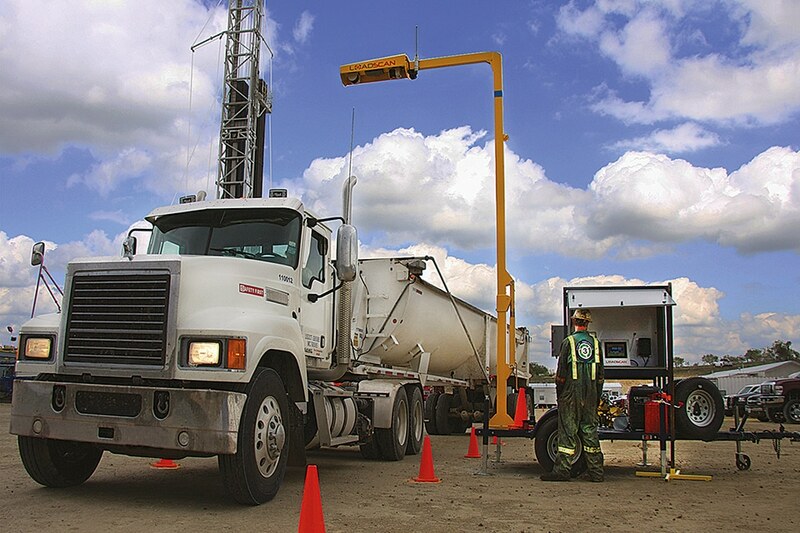 “LoadScan eliminates human errors through proven technology and replaces the common practice of guessing bucket size and trailer capacity to estimate load volumes. 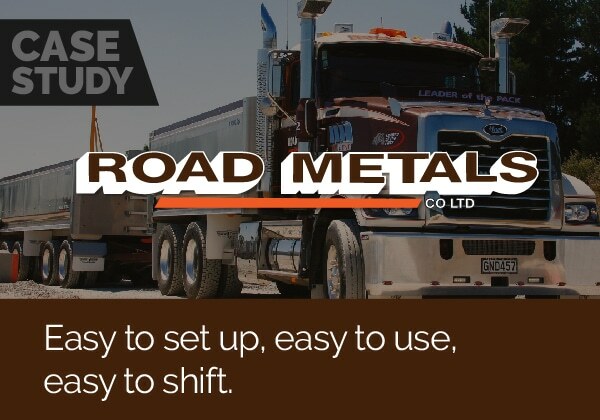 Knowing your exact volume of hauled waste allows you to precisely account for and reduce long term liability. 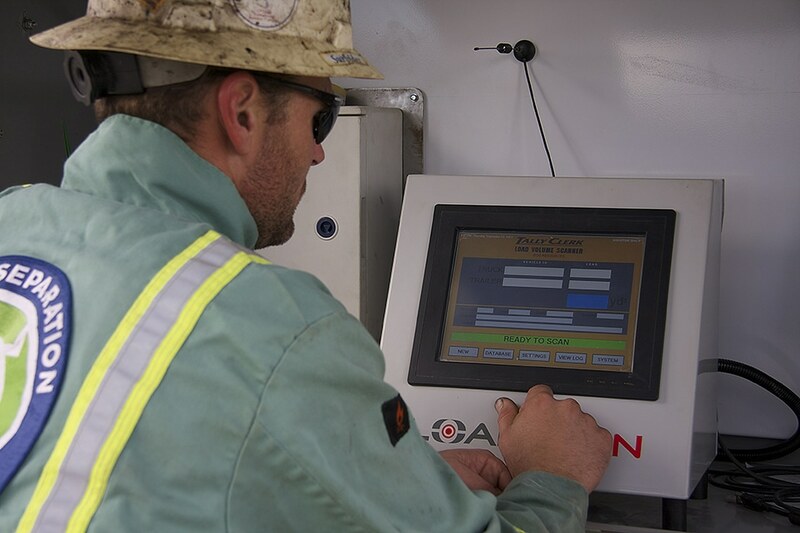 Engineers, superintendents, and managers now have an unbiased volume accounting system for trucks leaving and returning to the job-site. 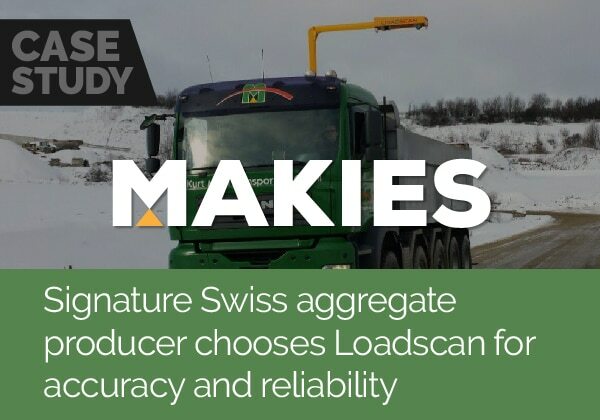 Recorded hauled back volumes eliminate over charging of previously billed waste. 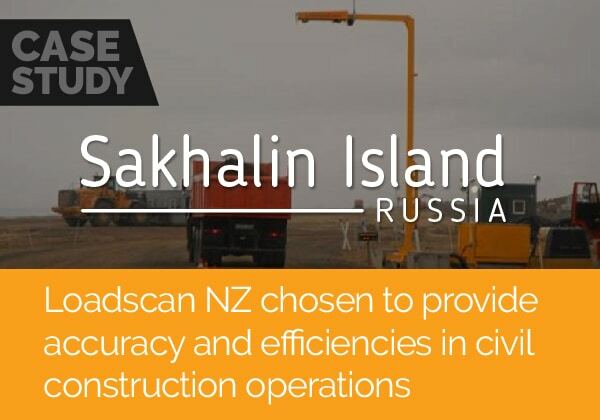 LoadScan has improved efficiency by dropping our client’s trucking and disposal costs by an average of 25%”.